ZOHRABIANS is a multifaceted architectural and construction firm located in Los Angeles, CA. With the leadership of founders Hamlet and Patrick Zohrabians the firm has created and built beautiful buildings ranging in size, style and use to meet the specific needs of each client. The talented design team at ZOHRABIANS excels at creating designs that have refined aesthetic, perfectly balanced with welcoming comfort and functionality. 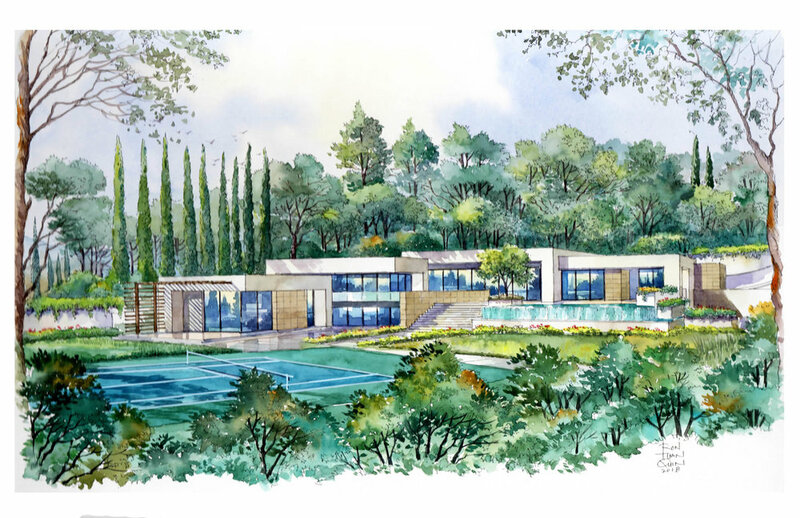 20,542 square foot residence on a 4 acre parcel in La Canada, Ca. 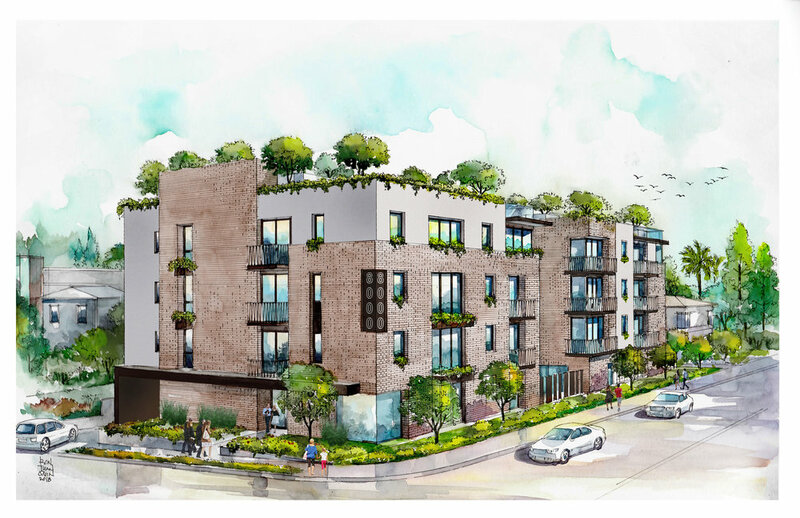 4-story 30 unit apartment building over subterranean parking garage in West Hollywood, Ca. 2- story 3,400 square foot spanish style residence in Pasadena, Ca.